Rare opportunity to live in luxury! This upgraded, Beekman Model, largest unit in prestigious Gated Townhome Community is a 'Must See'. 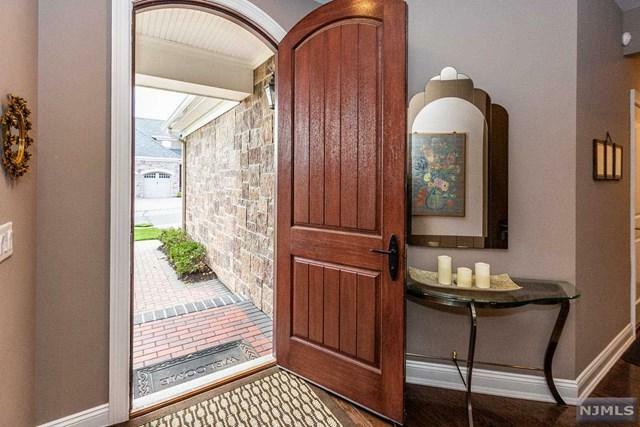 Grand 2 Story Entry Foyer, Gourmet Chef's Kitchen with Granite Counters & Stainless Appliances. 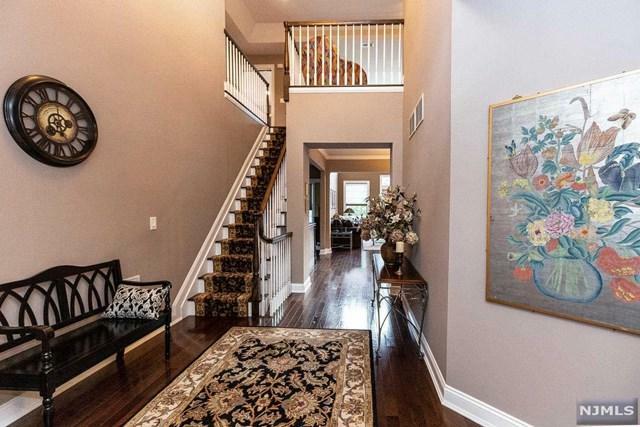 Open floor plan with Gleaming Hardwood Floors lends itself to great entertaining. Formal Dining Room, Living Room with Gas Fireplace, Built-in Bookshelves, Floor-to-Ceiling Window Wall overlooking private Rear Yard and Deck. Master Bedroom Suite, Custom Closets, Master Bath w/Granite, Laundry Room, w/Cabinetry, and Powder Room complete first level. Second level includes 2 Large Bedrooms, Main Bath with Granite, Open Loft, and Office/Den. Finished Basement with Custom Storage Closets. 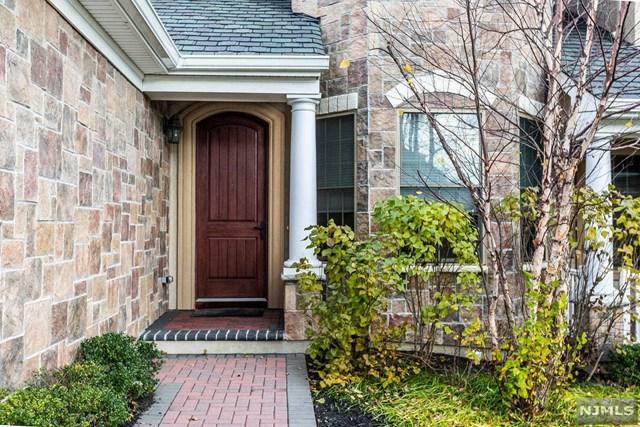 2 Car Attached Garage, Pristine Grounds, Clubhouse with Fitness Center and outdoor Pool---all in a Gated 55+ Community, with a 1st Floor Master Bedroom Suite! Built in 2013, Superb location, tucked in on inside section of Windsor Lane. Come and Enjoy Resort Living! Basement Description Full Finished - in 2013 (Year Built). Rough Plumbing For Bathroom.